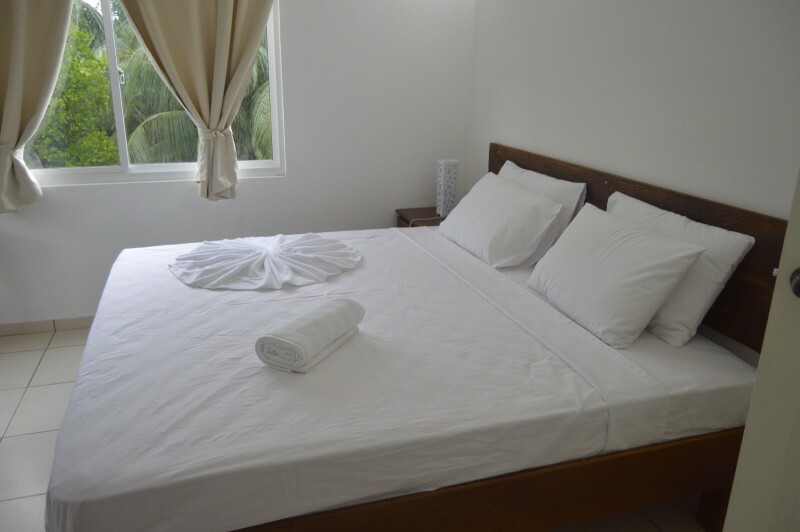 Chez Payet Guesthouse welcomes you in the Seychelles. 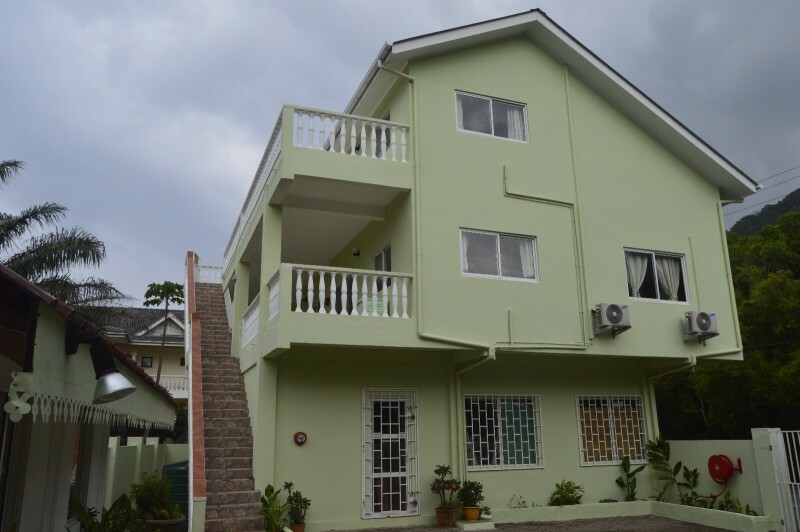 Located at Pointe Larue, this affordable Self Catering Apartment is only two minutes' drive from the International Airport. Chez Payet Guesthouse is well adapted as a transit base for clients on their island hopping, late inbound and early outbound in Mahe Island. 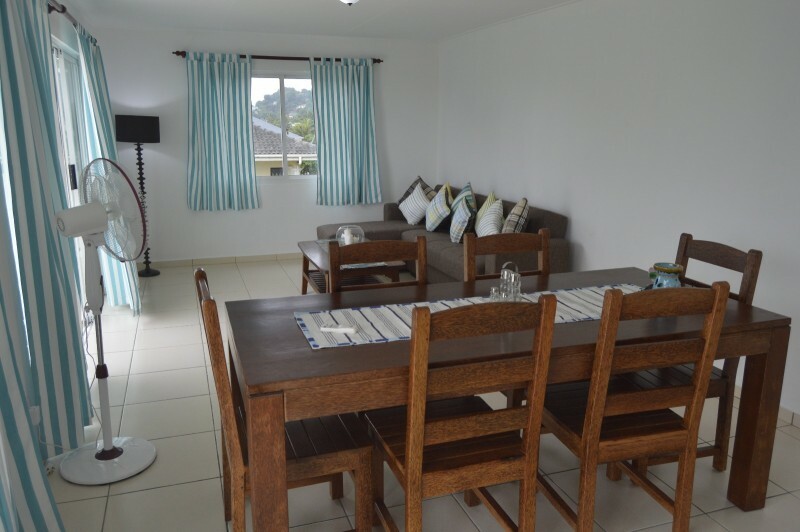 For client on adventure and touring travel, this self-catering apartment offers easy access to the main road. Client can choose from a one-bedroom apartment on the ground floor with garden view, and a two-bedroom apartment on the first floor with sea view, all equipped with kitchen, living space and air conditioning. 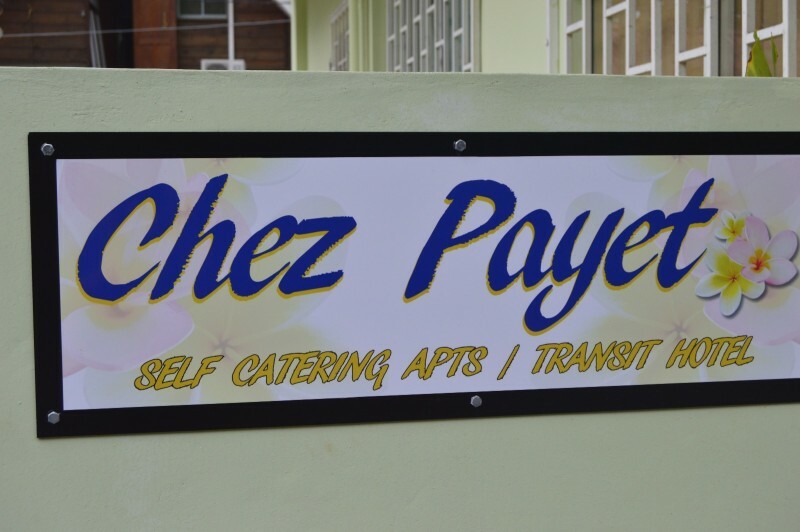 Hurry and book now at Chez Payet Guesthouse, your affordable self-catering apartment in the Seychelles.